Output over the first nine months of 2018 in the world's top producer of the commodity reached 2.59 billion tonnes, up 5.1 percent from a year earlier. 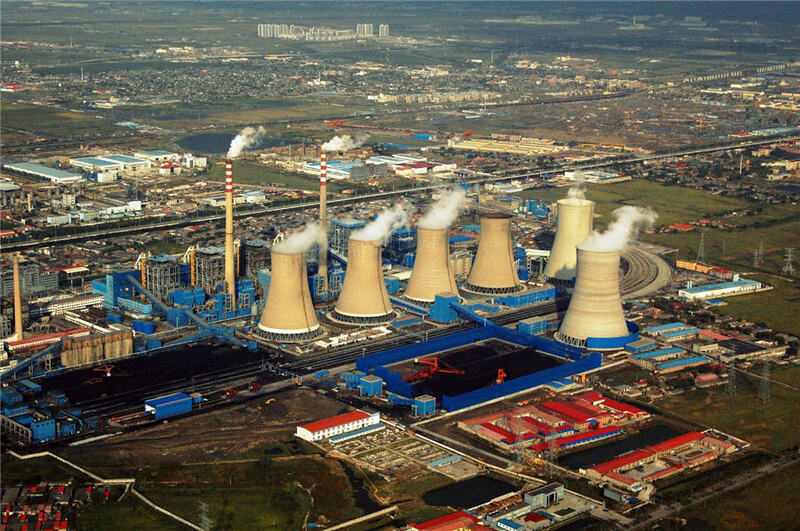 "The increase in coal output is not surprising as new mining capacity in the northwest was released on schedule," said Cheng Gong, senior coal analyst at Zheshang Securities. Meanwhile, northern China will soon turn on coal or gas-powered heating as temperatures drop sharply in the run-up to winter. The official heating season starts on Nov. 15. Benchmark thermal coal prices on the Zhengzhou Commodity Exchange have risen around 6 percent from early September.